Did you know that Sig Sauer makes optics and other accessories? The brand offers a diverse selection of hunting and tactical scopes that combine quality optics with technology. Here is everything you need to know about Sig Sauer scopes. 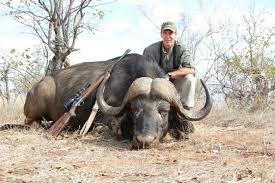 Sig Sauer is a brand that is primarily known for making firearms. 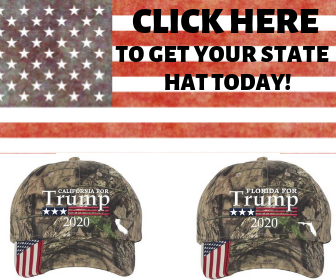 However, this brand also has an interesting selection of accessories. If you are in the market for a hunting or tactical scope, Sig Sauer scopes could be an excellent choice due to their high-quality optics and accuracy. Sig Sauer offers traditional hunting scopes, tactical scopes, and a line of electro-optics products with groundbreaking innovations. You can use an app to enter ballistic information about your ammunition and have your scope automatically adjust. Not all the scopes are equipped with this feature. The traditional hunting and tactical scopes stand out thanks to the glass quality, accuracy, and precision of the controls. Sig Sauer offers two collections of traditional hunting scopes called the Whiskey3 and Whiskey5 scopes. The Sierra3BDX collection features the electro-optics technology. Each collection features different optics configurations. You can also choose from different reticles to personalize your scope. The Whiskey3 collection is a series of second focal plane hunting scopes. These scopes feature a fast focus eyepiece to help you find your target. 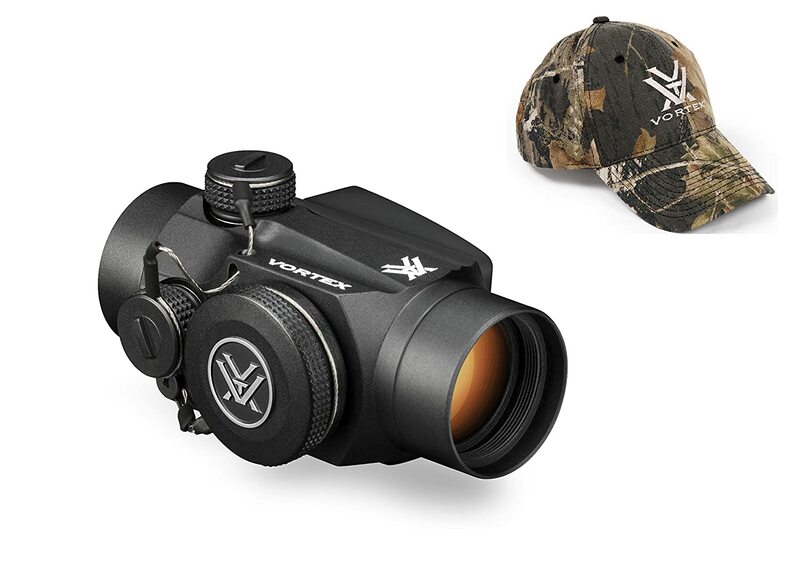 The sturdy design is a plus for hunting, and the capped windage and elevation controls are easy to adjust. The lens coating delivers excellent image quality and will reduce reflection. Some of the scopes are more versatile than others. The 2-7x32mm model is suitable for medium and long-range shooting, while the 4-12x40mm model is a better choice for long-range shooting. The Whiskey5 collection features a different optics system. This HDX optics system is designed to deliver optimal performance in low-light settings. The coating of the lenses is different, and the scopes have additional features such as reticle illumination. The reticles used are different from the ones you will find on the Whiskey3 scopes. The reticles are still in the second focal plane, but they are much smaller since the Whiskey5 scopes are designed for long and extended range shooting. The field of view is wider compared to the Whiskey3 scopes. The most performing Whiskey5 scope is the 5-25x52mm model. If you want a scope designed to lock on your target quickly, we recommend the 1-5x20mm since this scope has an extended field of view. The Whiskey5 scopes also feature an anti-cant technology to correct the level of your firearm. The Whiskey3 scopes don’t have this feature. These scopes feature the Ballistic Data Xchange system that allows you to input a ballistic profile on an app to have your scope automatically adjust to the ammunition you are using. The app will also use data from your environment to determine where the holdover dot should be. These scopes also feature the anti-cant technology discussed above and stand out thanks to the quality of the lens coating. 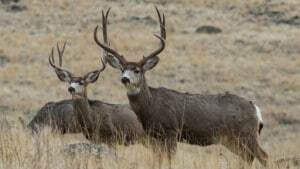 They are also equipped with a sensor that tracks kinetic energy from the game you hunt. You can use the app to set up a certain level and have the scope alert you when the kinetic energy of a target drops below a certain level. The Sierra3BDX scopes are packed with interesting features that bring tech to hunting. 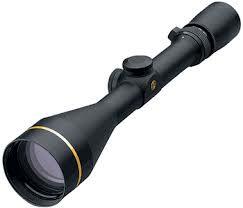 There are very affordable options like the 3.5-10x42mm model and more performing scopes like the 6.5-20x52mm model. The drawback of this collection is that there aren’t many reticles to choose from. Sig Sauer scopes are an excellent choice if you want a high-quality tactical scope. The brand offers two lines of products, the Tango4 and Tango6 scopes. These two collections are designed for MSR/AR and bolt action firearms. 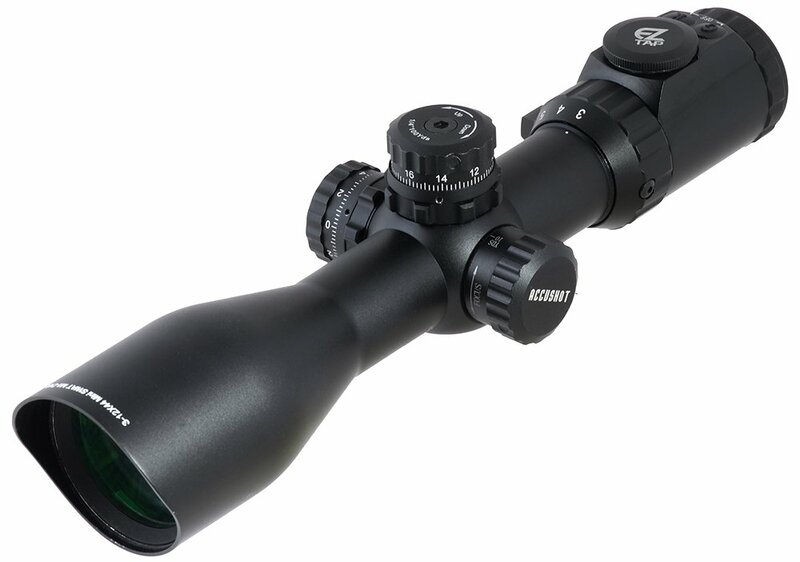 The Tango4 and Tango6 scopes are available in several optics configurations. You will also be able to choose from different reticles, including configurations like a horseshoe dots for the Tango6, which isn’t something most brands offer. The quality of the controls stands out for these tactical scopes. You can make 0.1MRAD adjustments. The tactical turrets deserve a special mention. The reticle is located in the first focal plane. There are different features that improve visibility in low-light settings, and the illumination feature is motion activated to preserve battery life. The Tango4 and Tango6 scopes have similar features, but the zoom ratio is different. The Tango4 collection features a 1:4 zoom ratio and is designed for mid and long-range use. The Tango6 has a zoom ratio of 1:6. There are more reticle options available for the Tango6 scopes, and you will notice that the price is higher. Sig Sauer also offers two compact handheld scopes. You can choose from a 6-12x25mm and a 10-20x30mm model. These handheld scopes are an interesting addition to a riflescope. They are equipped with a stabilizer system so you can get a clear image when you use high magnification power. These scopes are designed to be held and adjusted with one hand rather than mounted on a tripod. What Makes Sig Sauer Scopes Unique? Sig Sauer scopes are unique because of the combination of high-quality optics and advanced technology. We should also talk about the rugged and durable designs that make these scopes an excellent investment. The combination of high-quality optics and technology is interesting because manufacturers will typically choose to focus on one area. 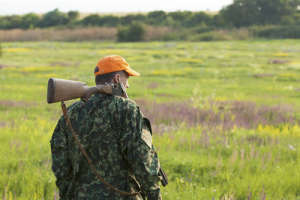 The BDX feature is unique and could improve your hunting experiences. We also like that there is a wide selection of optics configurations and reticles for each model. Finding the right fit for your needs and preferences should be easy. Sig Sauer offers first and second focal plane scopes. A first focal plane scope is ideal if you are shooting at unknown distances and need precise results with the reticle. The second focal plane scopes made by Sig Sauer is a good option for hunting since there are features that will help you assess the distance of your target. These scopes are an excellent value because the brand constantly looks for ways to add features that will make the scopes more versatile. You can use Sig Sauer scopes with a wide range of firearms and ammunition, and these scopes are ideal in many different settings. We also think these scopes are ideal for a wide range of budgets. The Tango4 and Whiskey3 collections have some very affordable scopes. The Sierra3BDX collection also includes some affordable scopes equipped with advanced technology. Sig Sauer also offers more expensive high-end scopes if you are looking for something with a more impressive performance or want a long-range scope. Overall, the quality of the optics, lens coating, controls, and image quality make these scopes an excellent value. Pricing varies in function of the scope collection you are interested in. The magnification power will also impact the price of a scope. Whiskey3 scopes range from $220 to $400. You will have to spend between $950 and $1,500 for a Whiskey5 scope. The Sierra3BDX collection includes prices ranging from $500 to $800. 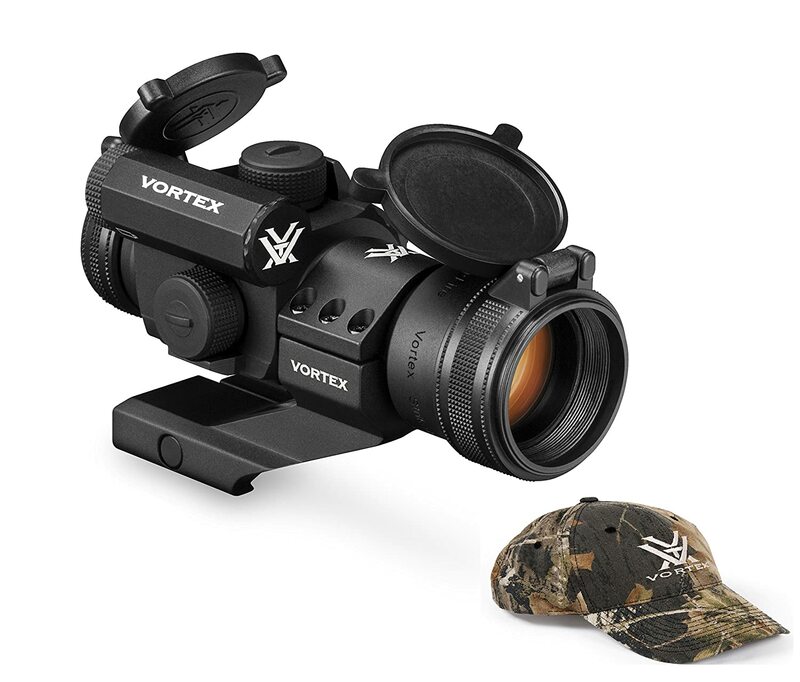 You can get a scope bundled with a laser range finder if you are ready to spend more. The Tango4 collection costs between $700 and $1,200. A Tango6 scope will cost between $1,600 and $3,000. We found a lot of reviews that were somewhat skeptical of these scopes at first. Sig Sauer is known for making firearms, and most people have doubts regarding whether or not the brand can also make high-quality optics. Overall, people are pleasantly surprised with these scopes and impressed by the quality of the optics. The quality of the glass, lens coating, and image clarity are often mentioned in reviews. Most people are also impressed by the knobs and other controls. The markings on the turrets are especially useful since they help people keep track of the current settings that are selected. People love how the turrets safely lock into place and don’t move. The advanced technology built into these scopes also gets positive responses. People love the anti-cant system and the BDX technology. Some reviews say the BDX technology takes some getting used to, but this feature is interesting to use even though not everyone will need it. The reticles are another positive point. People say the markings are very easy to understand and the reticles don’t hide targets. The negative points that are mentioned include the weight and size of the scopes. Packing a scope with features and technology increases the weight. The weight of a scope with high magnification power will also be heavier. Pay attention to the specs of the scopes you are interested in to get an accurate idea of the size and weight of the product. How Do Sig Sauer Scopes Compare To Other Products? We compared Sig Sauer scopes to two other brands. 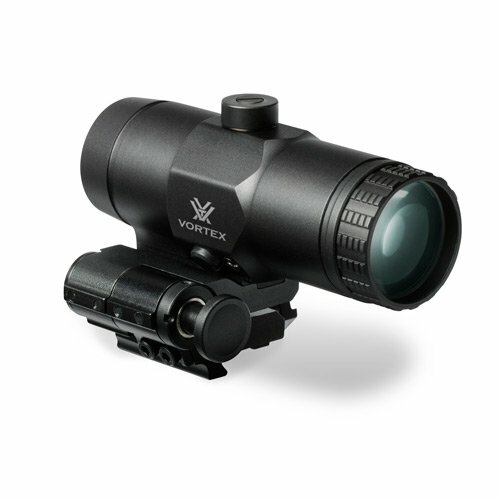 The Diamondback scopes made by Vortex Optics are worth considering if you are looking for high-quality scopes. 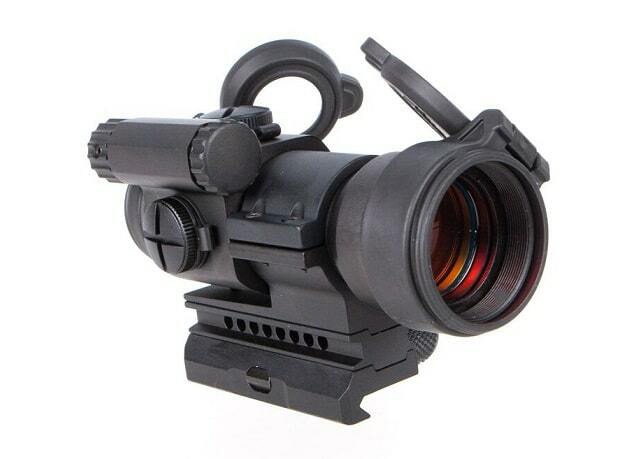 These scopes are available in a wide range of optics and reticle configuration. We think the Diamondback scopes would be an interesting alternative if you are looking for something you can use for medium, long or extended range hunting. The Diamondback HP scopes are pricier, but these products have additional features that improve image quality in low-light settings. There is an emphasis on image resolution and color fidelity. Sig Sauer products deliver excellent image quality but won’t improve colors as much as the Diamondback HP scopes in low-light settings. The sturdy construction of the Diamondback scopes is also worth mentioning. These scopes are ideal if you have a firearm with recoil or if you want a sturdy scope that will last for years. The prices are slightly more affordable than for Sig Sauer products, and the weight and size of these scopes tend to be smaller. However, you won’t find the same advanced tech features as what Sig Sauer offers, and the reticle selection is much smaller. We think ATN scopes are worth looking at if you are interested in advanced tech features. This brand focuses on digital features that transform your hunting experience. Some of the scopes are designed to be used at nighttime and feature thermal sensors. Some of the scopes allow you to record and stream video. The built-in rangefinder and ballistic calculator features are the most interesting use of technology. The downside of ATN scopes is the limited selection of magnification specs and reticles. Sig Sauer optics are an excellent choice if you want a performing hunting or tactical scope. We like the advanced tech features, but keep in mind that Sig Sauer also offers more traditional scopes if you don’t think you will need these features. The quality of the optics and image clarity stand out. So does the precision of the controls. We think these scopes are an excellent fit in a wide range of scenarios. These products are a good choice for novice and experienced users since the controls are very intuitive. Finding a scope in your price range should be easy since Sig Sauer offers several models in each collection. This is a brand we highly recommend, and we think one of these scopes will last for several years. Sig Sauer also offers a comprehensive lifetime warranty on its products, but we don’t think you will ever need it. Sig Sauer currently offers a free custom turret when you purchase a Whiskey or Tango scope. This is a precision turret that is designed to provide accurate controls for the type of ammunition you use. You have the possibility to purchase additional custom turrets for your scope. Getting a free turret adds to the value of the scope and will help you get more accurate results. Sig Sauer is an excellent choice for hunting and tactical scopes. The brand has a very interesting and diverse selection of products, and we like how quality optics are combined with advanced technology to transform your experience.